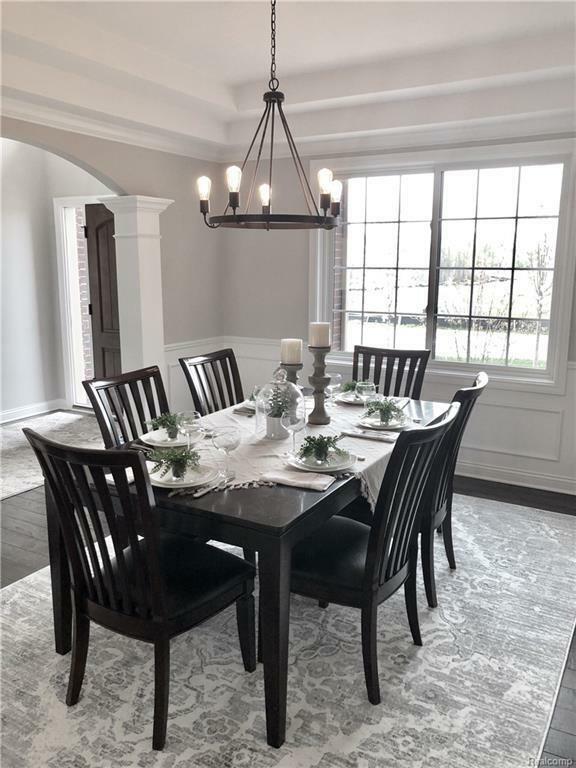 AWARD WINNING CLEARVIEW HOMES IS BUILDING THE FRANKLIN II COMPLETION IN SUMMER 2019! 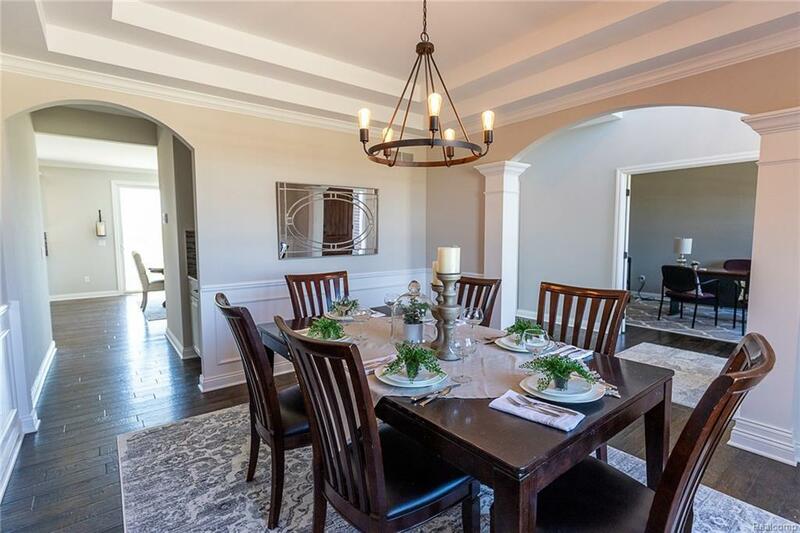 WELCOME TO THE BLUFFS OF WATERSTONE WAIT UNTIL YOU SEE THE BEAUTIFUL VIEWS OVERLOOKING BOULDER POINTE GOLF COURSE! 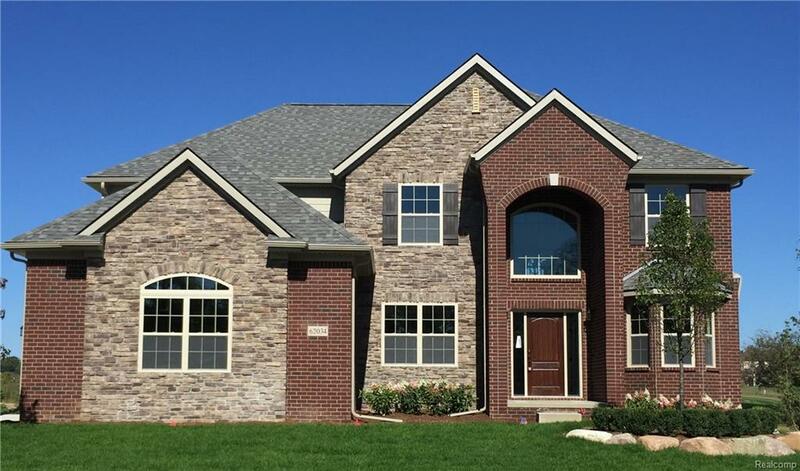 THE FRANKLIN II IS A WONDERFUL OPEN FLOOR PLAN W/2 STORY FOYER & GREAT RM. W/OAK & IRON STAIRCASE. 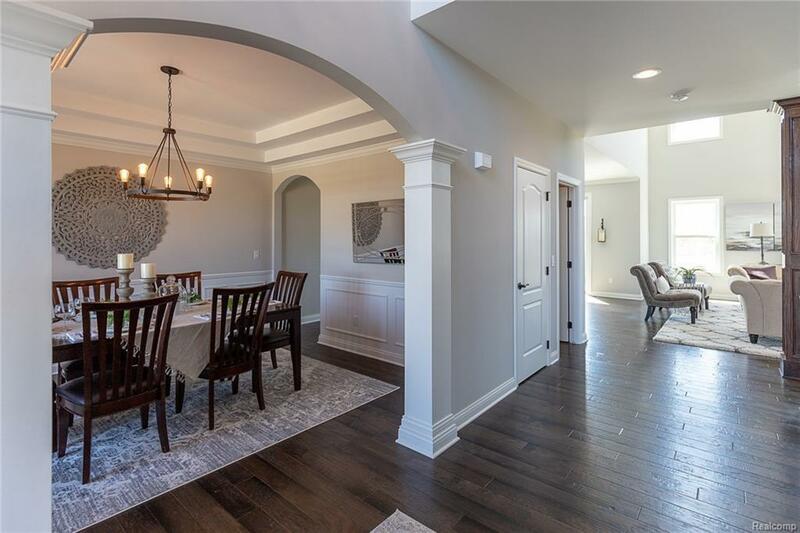 DESIGNER KITCHEN W/5' ISLAND, GRANITE COUNTER TOPS & S.S APPLIANCES 42 UPPER CABINETS, THE GREAT ROOM HAS FLOOR TO CEILING ANDERSON WINDOWS & GAS FIREPLACE, ALSO ON MAIN LEVEL ARE DINING ROOM AND STUDY W/RICH COLUMN DETAILS. THE MASTER SUITE FEATURES A DOUBLE STEP CEILING, LARGE WIC, THE MASTER BATH FEATURES A WALK IN SHOWER, TUB, DOUBLE VANITIES & GRANITE! THIS HOME WILL ALSO FEATURE AN EN SUITE FOR YOU PRINCE OR PRINCESS! PLUS THE LAUNDRY ROOM IS UPSTAIRS! THE WALK OUT LOWER LEVEL WILL BE INSULATED, DRY WALLED, TAPED AND PRIMED AND INCLUDE THE 3 PIECE PREP FOR FUTURE BATHROOM. YOU STILL HAVE TIME TO PICK ALL YOUR EXTERIOR AND INTERIOR COLORS! Photos of previously built Franklin II.